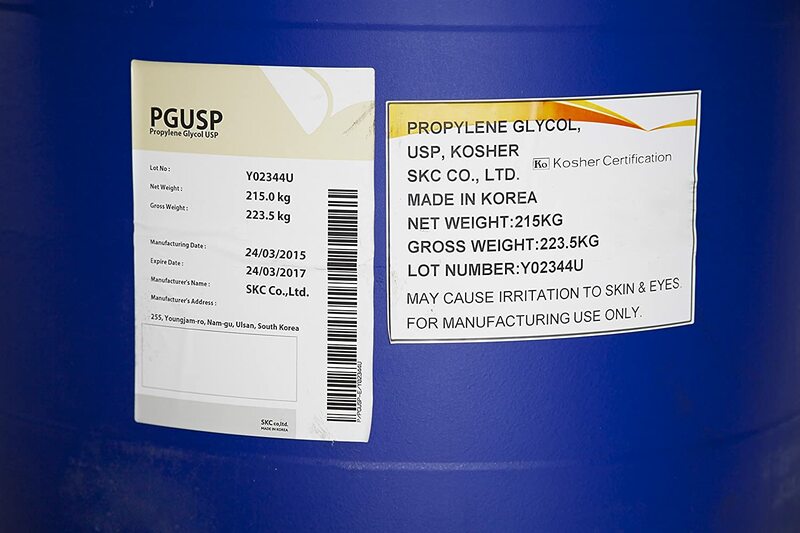 Propylene Glycol USP Kosher (PG USP Kosher) CAS No. 57-55-6, Assay of 99.8% Minimum is a colorless and odorless hygroscopic liquid that is relatively nontoxic and water soluble with a low vapor pressure. Due to its high solvency, it is commonly used in a range of applications and products. 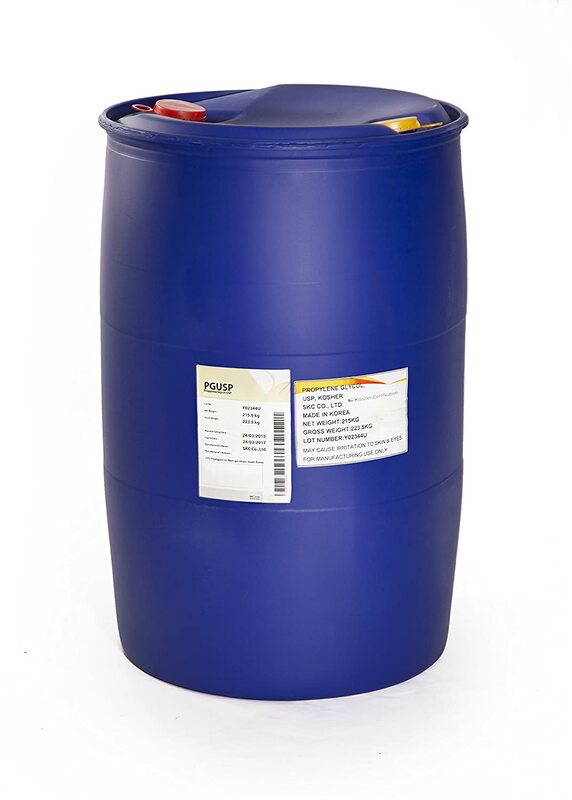 PG USP Kosher is suitable for direct food contact and personal care applications, while the industrial grade, PGI, is suitable for various industrial applications, such as paints, coatings, adhesives, sealants, coolants and industrial cleaning solvents. 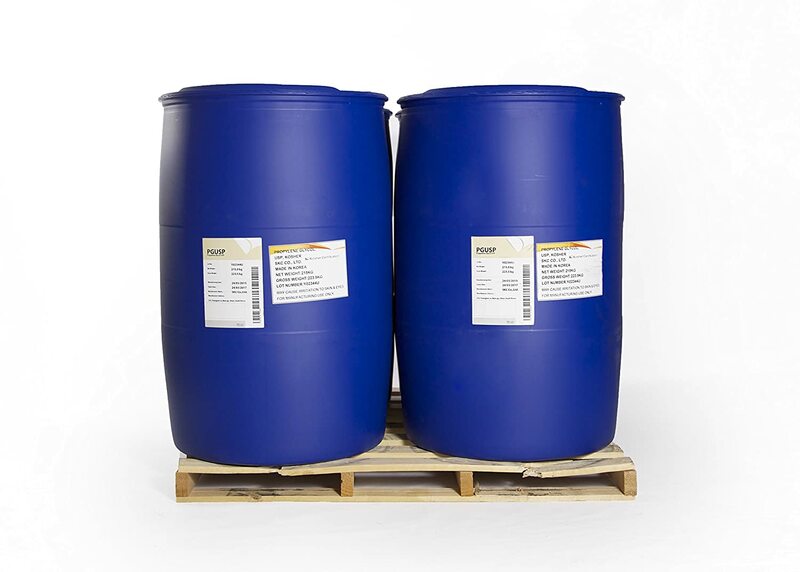 As a representative of many high quality manufacturers around the world, TRI imports and stocks Propylene Glycol in warehouses across the United States. By working directly with the manufacturers we are able to provide competitive sourcing solutions. Quality documents including, but not limited to Kosher Certificates, Non-GMO Statements, Allergen Statements and SDS available upon request.